My co-founder, Craig, describes himself as "a terrible golfer, because I’m not very good at two of the three main aspects of the game. Hitting the ball from the fairway (the area between the tee and the putting green) confounds me, and my putting game is abysmal." Still, he gets invited to play during one specific type of tournament, called the “scramble.” This tournament allows a team of four to select the best shot in each individual series of hits. Then the entire foursome will take their next shot from this location. He's in demand when such tournaments roll around, because he's very good at one aspect of the game — driving the ball off the tee with power and accuracy. In these tournaments, he's a valued member of the team because he “tees up” great shots for his teammates, who then do what they do best — get the ball in the hole. 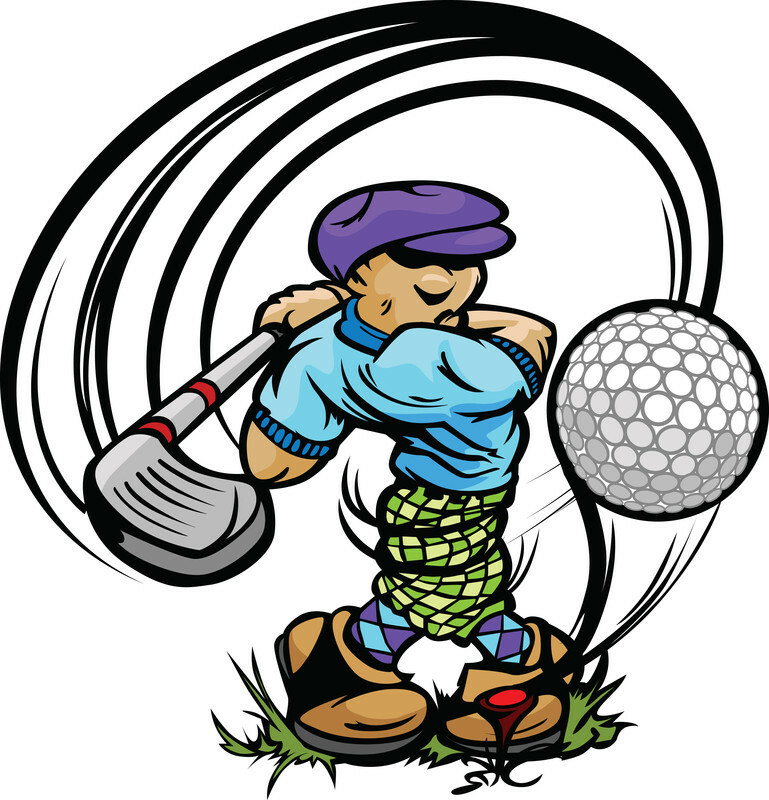 Wouldn’t you like to have more lawyers in your firm “teeing up” client opportunities for you? In most cases, these lawyers don’t need to be hired from outside your firm; they already work for you. They’ve just never been involved in the client development process, because they don’t have ALL the skills to be a great rainmaker. One skill, however, that we’ve consistently been able to teach younger attorneys and service attorneys is generating leads. Whether it’s a large team, or a firm of two, the one common thread is that lawyers previously considered too introverted to be rainmakers begin to shine at networking events and seamlessly pass quality leads over to their colleagues. These partners often double or triple the amount of leads they procured on their own. RainmakerVT subscribers: Access your “Getting Chosen” section, which contains simulations for more advanced networking situations, such as using topical business issues to test for demand, and guiding a prospect to the realization that a “should handle someday” problem is actually a “must address immediately” problem.